Whitney will be a new documentary about the life and career of Whitney Houston, and will be released in the summer. It will be released in the UK and Ireland on July 6. Sounds pretty perfect to us! MacDonald said of the film: “I approached Whitney’s life like a mystery story; why did someone with so much raw talent and beauty self-destruct so publicly and painfully? 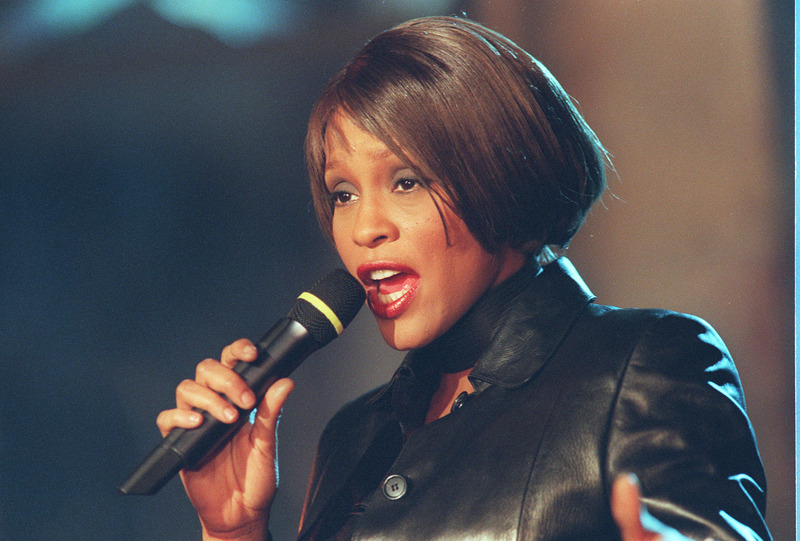 The movie will chart the rise of Whitney's life as a gospel singer to an international superstar. It will also include interviews with friends, family and collaborators, including producer Clive Davis, who is credited with discovering her as a youngster.